Blé. Real taste –bread, desserts, sandwiches, all the things that make our life better, all the things that give our life some taste, everyday. Fresh ingredients, quality and art. This is Blé. Here for example, making bread is a ritual. 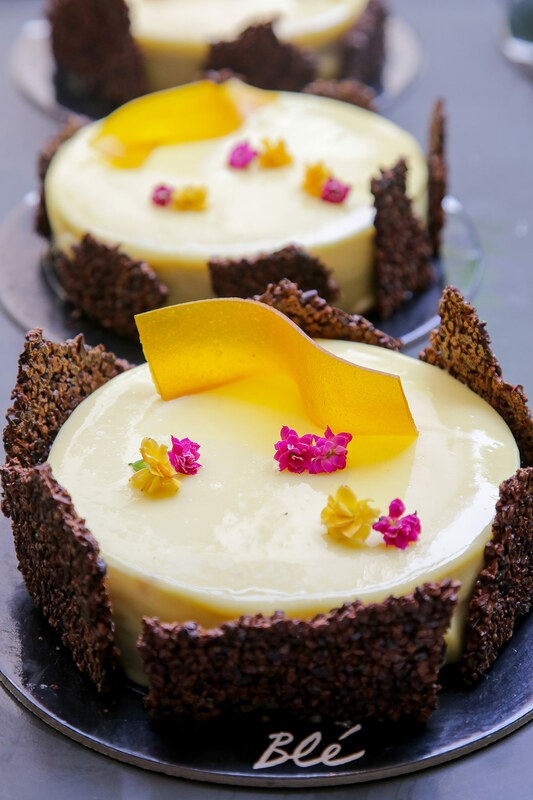 Our bakers create their own sour dough made of herbs, yogurt and fruits and give it time to mature before they bake it on hot stones or in a wood oven. You feel the creation process by tasting the bread four and five days after the purchase. At Blé we search all around Greece and the whole world for recipes and ingredients such as the Belgian chocolate, the vanilla from Madagascar or Tahiti or the fresh Greek butter. 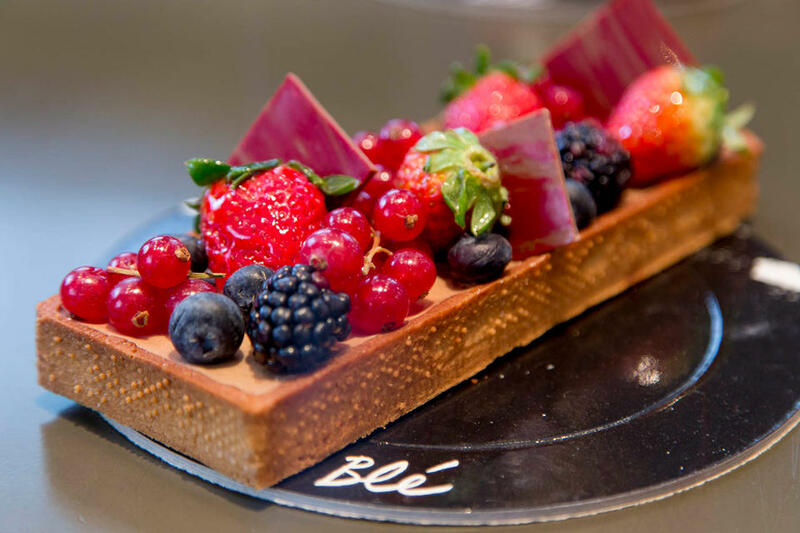 The art of patisserie is a journey that starts from France, Italy, Belgium and Germany before it arrives at Blé, via the chef patissiers, Mino Allegrini and Stavros Moisakos. Taste Profiterole –the dessert that taught again the value of the original recipe to the people of Thessaloniki. The juicy choux are filled with fresh creme patisserie of vanilla Madagascar. They are poured with Belgian chocolate sauce -white, dairy milk and dark chocolate. This is the amazing profiterole! It is served with a big spoon, with nuts, pink pepper, chilli or amarena cherries on the side. Irresistible! 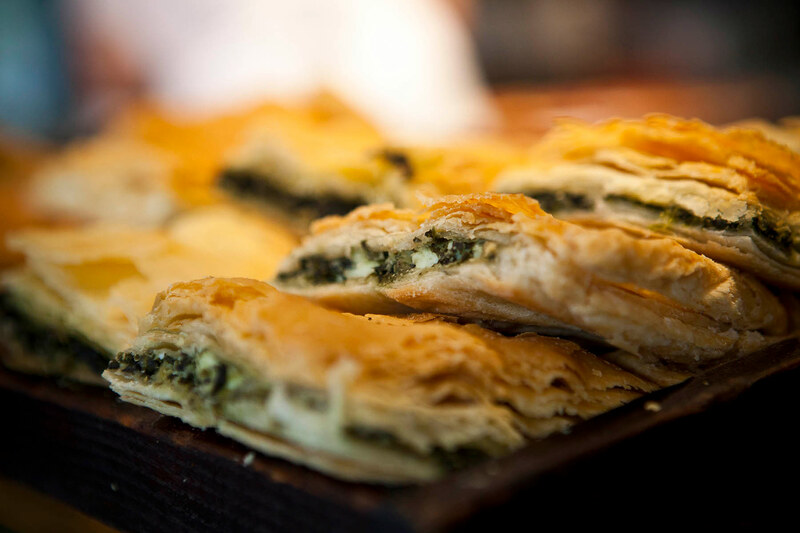 Meet our Cretan delicacies! They honour tradition and their place of origin. 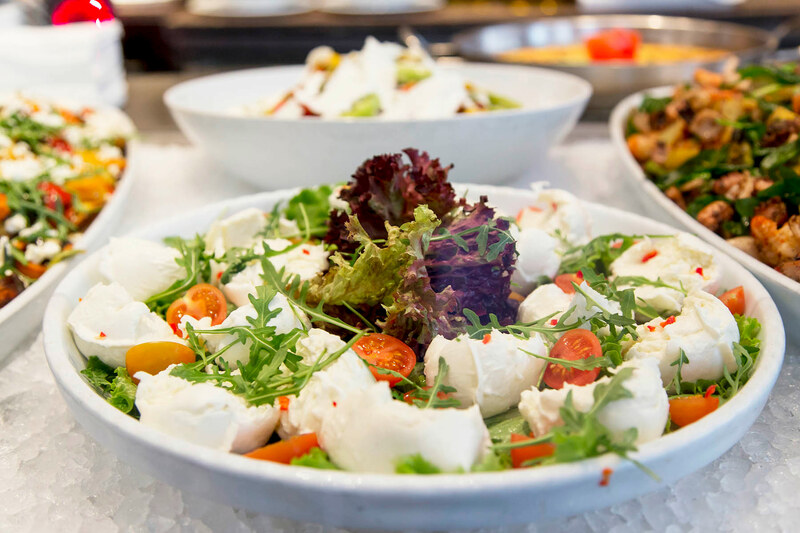 The island of Crete, in Greece, is rich in herbs and dairy products that enhance the healthy nutrition with strong tastes. We select only these natural materials, such as fresh goat cheese, extra virgin olive oil and thyme honey, and we combine them with the knowledge taken from the best Cretan delicacy masters. That is how we create handmade tastes everyday: Sfakian pies, shepherd pies, Stiaka Anevata Kalitsounia, Kserotigana, Lasithiotika cheese pies, Dakos, barley rusks, Eptazimo, Patoudera crullers and our famous Lichnarakia. Now, you can imagine the amazing tastes we create in traditional pies and sandwiches selecting high quality feta cheese and fresh butter. 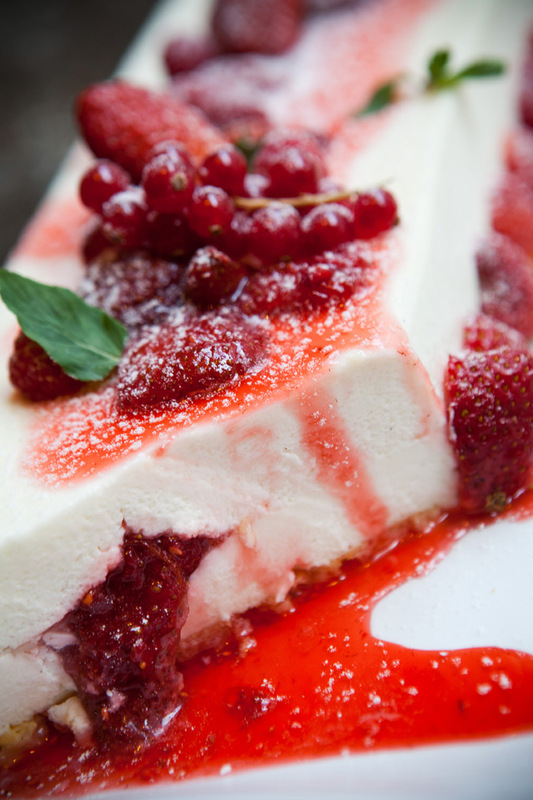 Delicacies that we create daily, enjoyed by you in one of the four Blé shops in Thessaloniki. The shops were designed by the famous architect Claudio Sliverstrin, while the wood oven -12 meters tall- that bakes the traditional Blé bread was created by Cob team. In French, Blé means wheat. With us it means the natural way to enjoy taste everyday.